Settling in to the warmer months means, for many, abandoning the heat of the indoor kitchen for outdoor cooking and summer soirees. 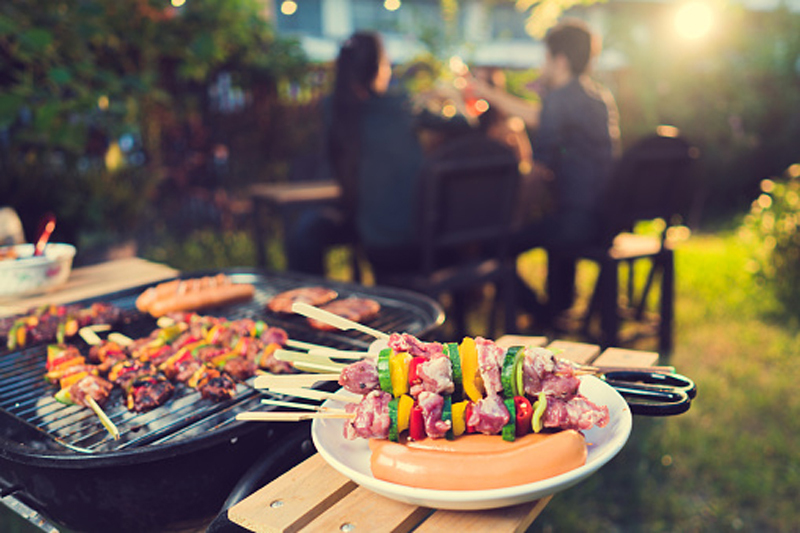 Whether you’re cooking for a party of one or two, or for a crowd, having the right outdoor grill can make a big difference. Happy grilling equals happy eating. Here are Chef Belton’s top grill picks for firing up the best summer eats, and beyond. “Kevin Belton’s New Orleans Kitchen,” Chef Belton’s second cookbook, offers a glimpse inside the popular PBS chef’s own family kitchen. From Vietnamese flavors, a celebration of Plaquemines Parish citrus and a chapter based on his love of the Louisiana pecan, Chef Belton offers home cooks a recipe tour of Louisiana’s culinary best.